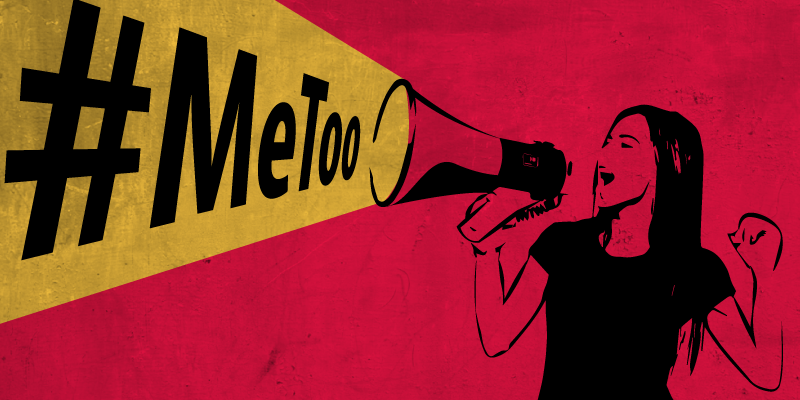 LAHORE: In today’s digital era, people are turning to social media to bring the issue of sexual harassment to the forefront. Day in and day out, every person is a victim of such abuse, in person or in the cyber world. After the Bahria College sexual harassment incident, a medical student from Faisalabad, Mahwish Amin has come forward to expose the person who has allegedly been harassing her for the past three years. 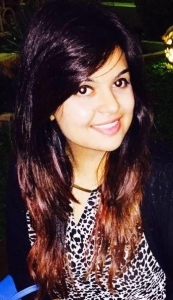 Mahwish, a student of Punjab Medical College (PMC) in Faisalabad, narrated her story of being harassed by her Forensic Medicine Assistant Professor Dr Khurram Raja on her Facebook account. In her Facebook post, Mahwish stated that the professor has been harassing her for the past three years by sending inappropriate messages and pictures, despite being respectfully told not to do so. Moreover, she claimed that the professor used the professional eMed account for PMC Faisalabad to ‘harass’ her. She shared screenshots of her conversation with the same on her social media account as well. Mahwish stated in her post that her professor had ‘breached the professional code of conduct bringing shame to the doctor community’ as well as the college. Soon after, she requested fellow students and doctors to share their experiences as well, in order to highlight the intensity of the issue to the college authorities. When contacted by Pakistan Today, Mahwish said that the professor is known for being ‘notorious’ in this regard for the past 12-15 years, but the college authorities have not taken any action against him. “He is known for harassing women and two-three complains were made but the authorities took no action,” she said. She further claimed that no action was taken/is being taken against Dr Raja because he was “close to the university’s high-ups”. 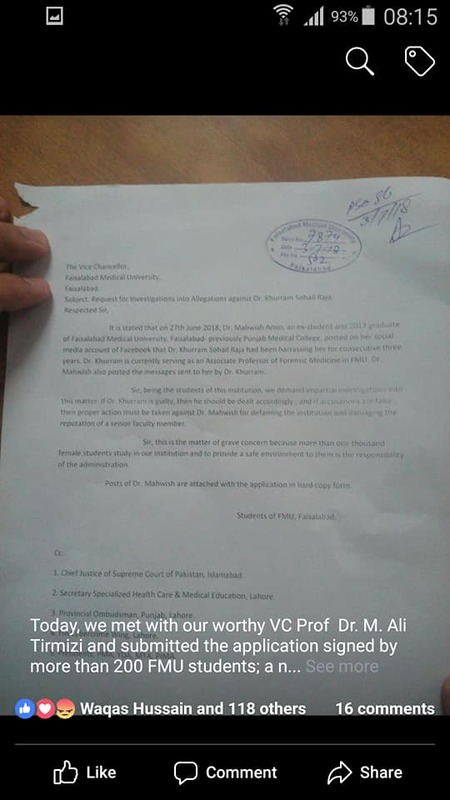 Moreover, when she reached the Vice-Chancellor Dr Muhammad Ali Tirmzi with her case he paid no heed, rather when she stopped going to the university as she did not feel ‘safe’, they asked her to come in and register a complaint in person again. Following her public allegations against her ‘harasser’, she started receiving threats from the doctor and his team. “Dr Muhammad Irfan is an active member of the Punjab Medical Association (PMA) and has a huge influence on our Young Doctors Association as well, he is also supporting Dr Khurram and no one can say anything to stop him, because of the strong grip he has on the community,” Mahwish said. “Those who complain get threatened and/or are scared of being shamed by society,” she added. “The doctors who came out for my support know that Dr Raja has done wrong, yet they are helpless because the authorities are not willing to take any action,” the young doctor said. Talking to Pakistan Today, Dr Khurram Raja denied all allegations, saying he has “no idea where all this surfaced from”. “The VC of the college has started an inquiry in PMC and we will see where things go from there,” he said.